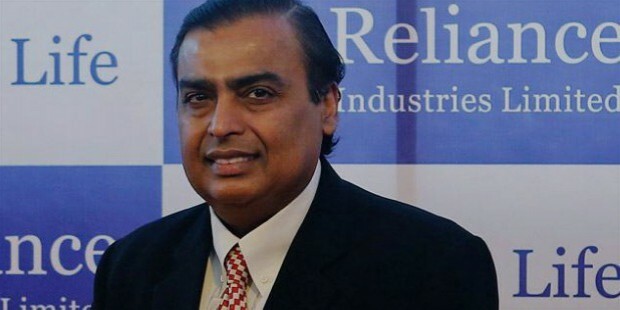 Reliance Industries Limited is the second biggest business empire of India in terms of profit generation. They also are the second largest publicly traded company with shareholder count in millions. It is one of the companies to be listed in Fortune 500 at rank 215 as per the 2016 list. It is also among the top 250 Global Energy Company by Platts (2016), and is ranked highly at number 8. 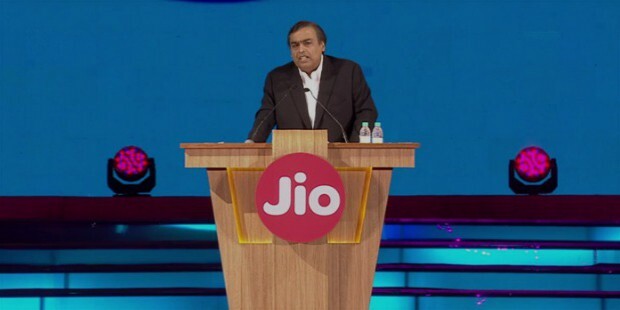 The company continues to go strong despite the split between the Ambani brothers in 2005-06. 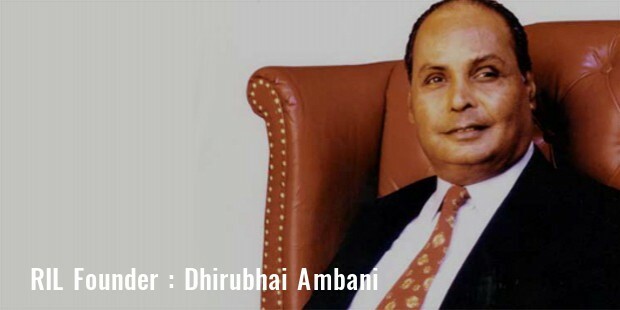 Dhirubhai Ambani started Reliance Industries Limited with his second cousin in the year 1966. He had a heart stroke in the year 1986 and handed the empire to his sons Mukesh and Anil. By then, Reliance had made a fortune and established itself as one of the premiere privately owned business empires of the country. The Ambani family was counted among the richest families in the world. Mukesh Dhirubhai Ambai, elder son of Dhirubhai Ambani, is the present CEO of Reliance Industries Limited. He holds 44.7% of the shares of the company and is one of the most influential persons in the country. He was the 36th most powerful person in 2014 as per the Forbes most powerful people of the world. Currently, he has created a sensation by launching Reliance Jio services which resulted in massive share drops of all the competitors. Reliance Commercial Corporation was formed in the 1960s. In 1966, Reliance Textiles Industries Pvt Ltd was founded in Maharashtra. Vimal became a major brand that Reliance created in the years following 1975 when company expanded business in textiles. The Initial Public Offering came in 1977. It was a roaring success with 7-fold over-subscription. 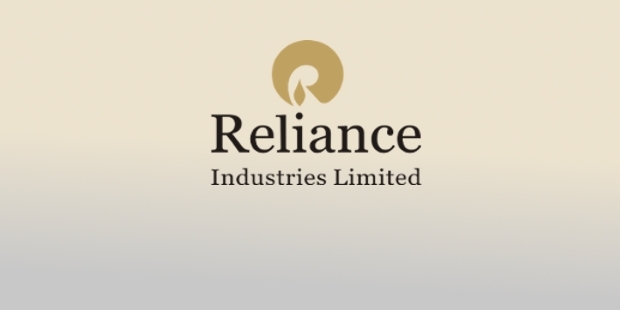 Reliance Industries Limited was technically formed in 1985 when Reliance Textiles Industries Pvt Ltd was renamed to Reliance Industries Limited. It was with an eye of expansion to other industries. While the textiles department soared in the 80s and 90s, there were other developments. 1991-92 saw Hazira Petrochemical Plant being commissioned- making their entry to petrochemicals and energy. Then came Reliance Petroleum. 1995-96 saw Reliance Telecom enter the market. 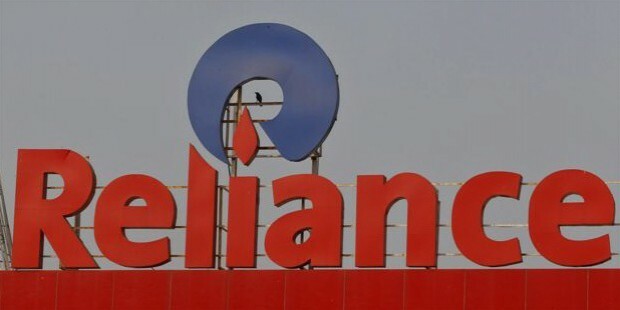 Reliance Petroleum and Reliance Industries Limited continued to grow as the most powerful parts of Reliance Industries, and apart from a minor hiccup of split between the brothers- nothing has stopped Reliance Industries. With Reliance Jio, the trend has already been towards further up. RIL is among top ten in the world in terms of refineries. 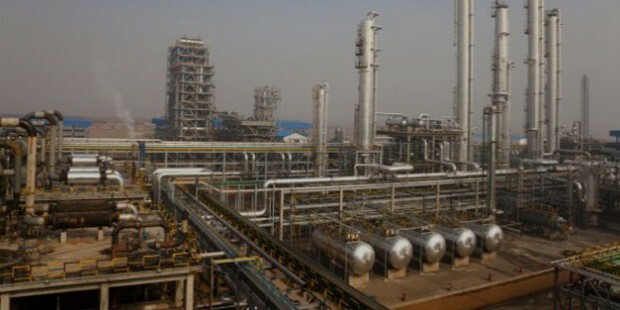 Jamnagar Complex has 2% of world’s crude processing capacity. It is a global hub in the present day. Polymers, Polyester, Fibre Intermediates, Chemicals, and Elastomer are among the major products from the petrochemicals subsidiary. This department boasts of large production capacities with world-scale projects. With several ties and partnerships from major parts of the world, explorations and production is one of the key places of interest of RIL. RIL has made inroads in retail, providing a direct link between farmers, consumers, and small retailers. In 2002, Reliance struck gas in the D1-D3 field of KG D6 block. RIL is producing natural gas from the gas fields D1-D3 since April 1, 2009, and light crude oil from the D26 oil field in KG D6 block, since September 17, 2008. RIL manufacturing division at Naroda houses one of the largest and most modern textile complexes in the world, an achievement recognised by The World Bank. Through Vimal, they have brought in a new era in fabrics. Reliance Jio Infocomm Limited is providing services like 4G Internet, Broadband and Digital Services across India. Network 18 Media & Investments Ltd is an Indian mass media company which is owned and operated by Reliance Industries. Headquartered in Noida, India. It has interests in television, print, internet, film, mobile content and allied businesses. In 1975, a company formed two years back was merged into Reliance Textile Industries Pvt Ltd. It was earlier named as Mynylon Limited. A company named IPCL was acquired in 2002-03 via shares. 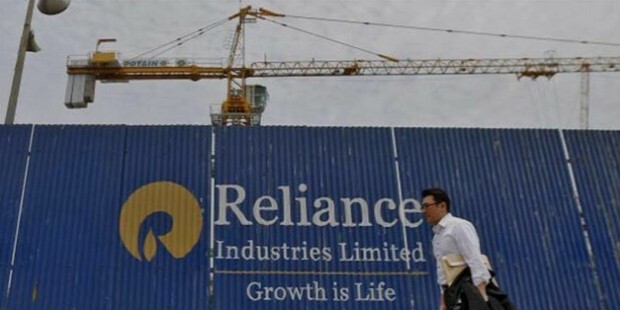 RIL bought 46% of the shares of the company via Reliance Petro Investments Limited at Rs. 2638 crores. Infotel Broadband Services Limited, the only successful bidder for pan-India 4G spectrum was acquired in 2010. This was the major step after which the plan of Jio started to materialize. As a part of the CSR or the Corporate Social Responsibility, each company contributes some portion of their profits in uplifting different channels of the country. RIL programs benefit over 1,50,000 people, and they have touched lives further than that over the years. Sustainable development is one key area where they work for environment. Education and skills are other regions which they touch to make the country a better place. They were voted among top philanthropic organizations by a major Chinese media. Dhirubhai Ambani was a risk-taker and innovator, and among the first generation entrepreneurs of the country. He laid the foundation stones of the Reliance Industries Limited and took it to gigantic proportions. Mukesh Ambani has continued on the path. They have also managed to make their efforts show in other endeavours like giving back to the community and corporate social responsibility.